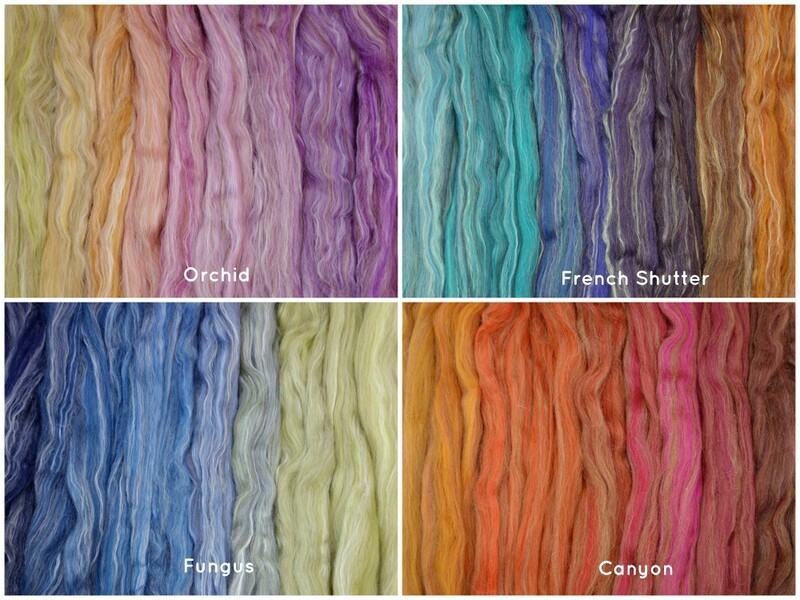 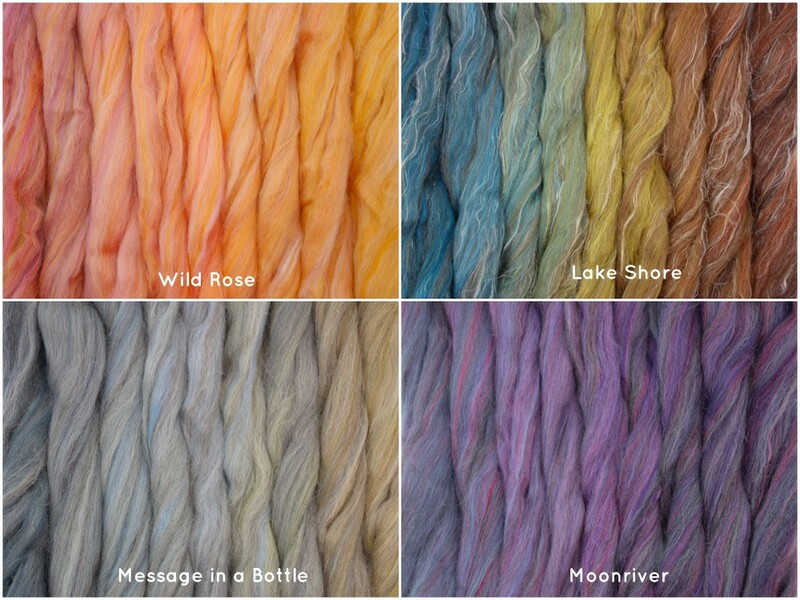 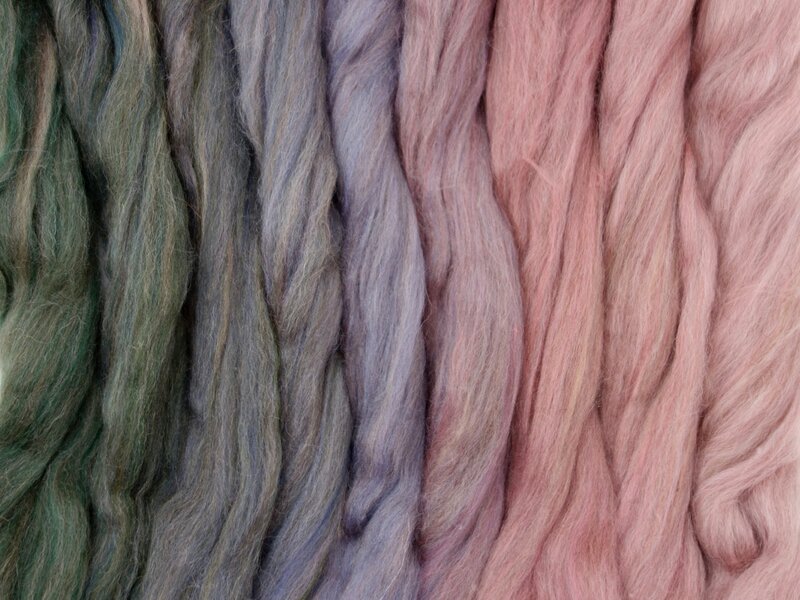 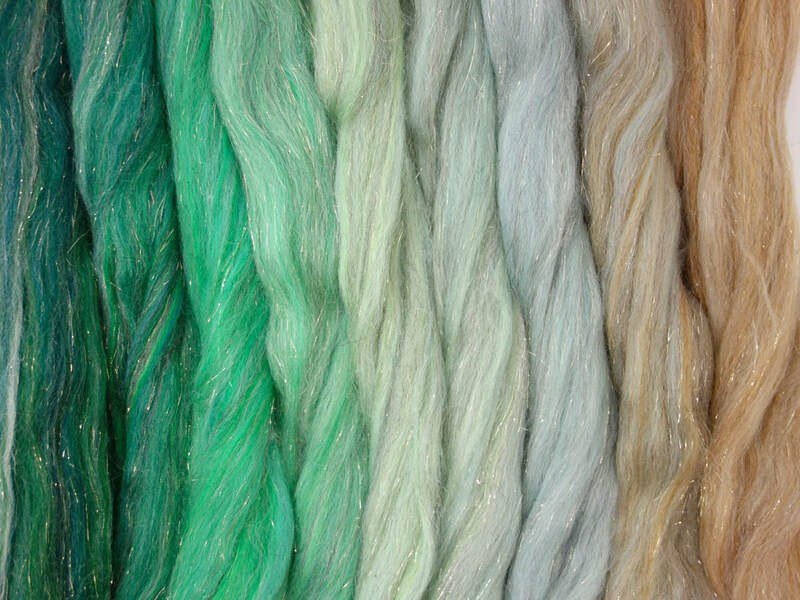 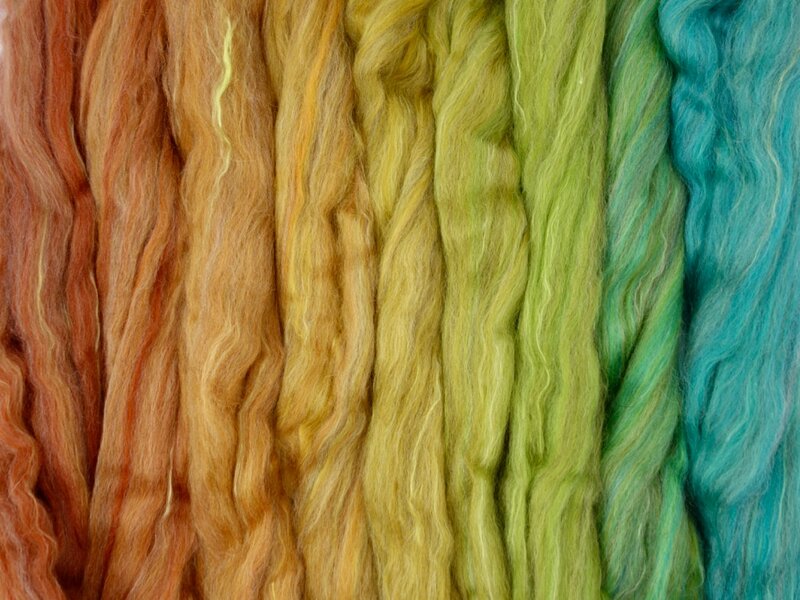 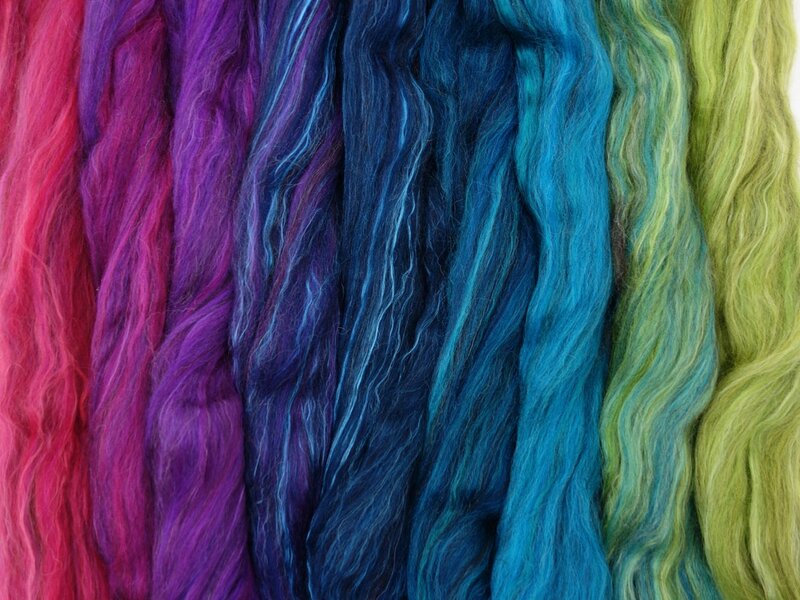 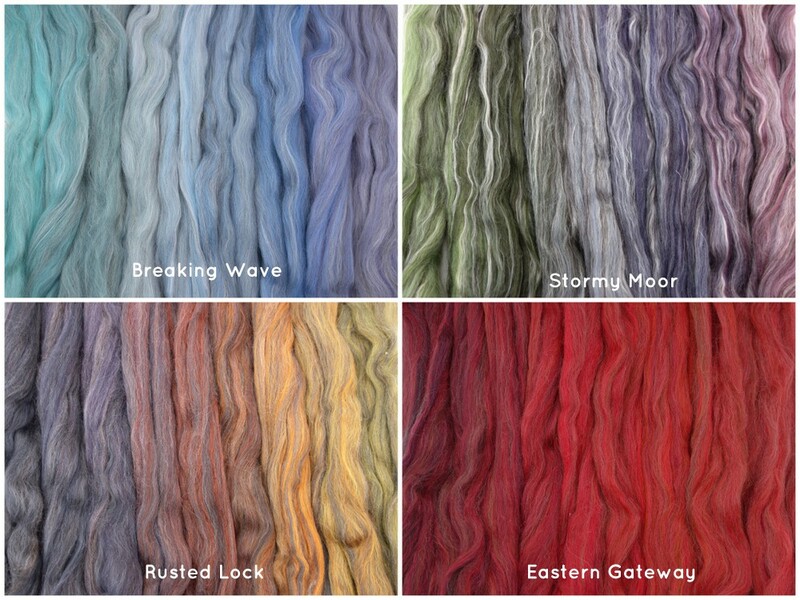 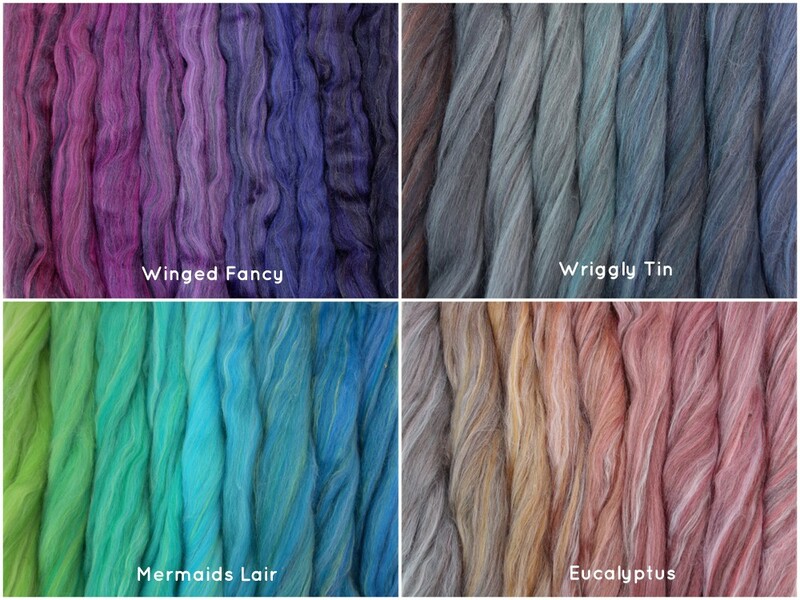 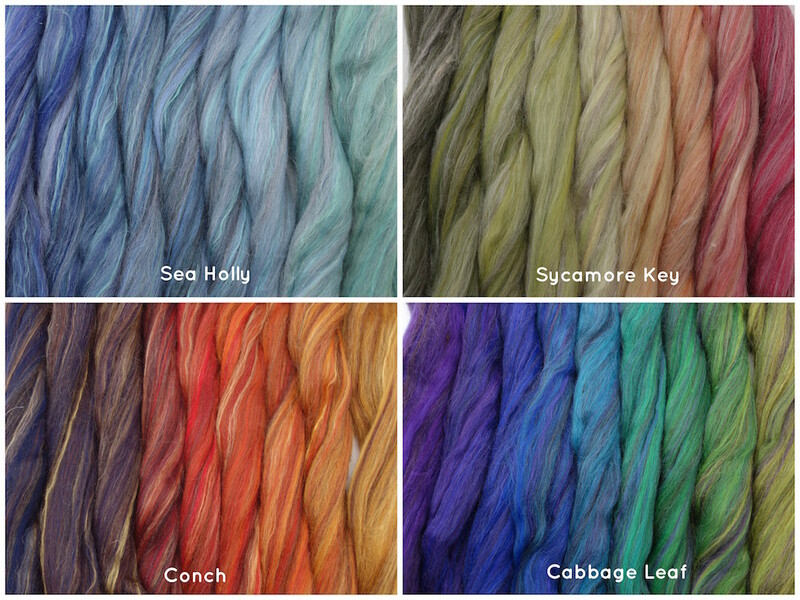 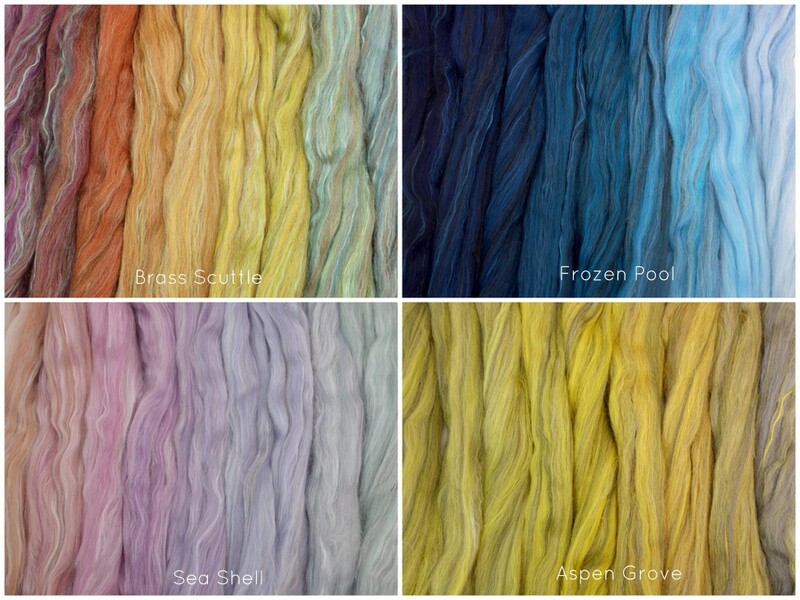 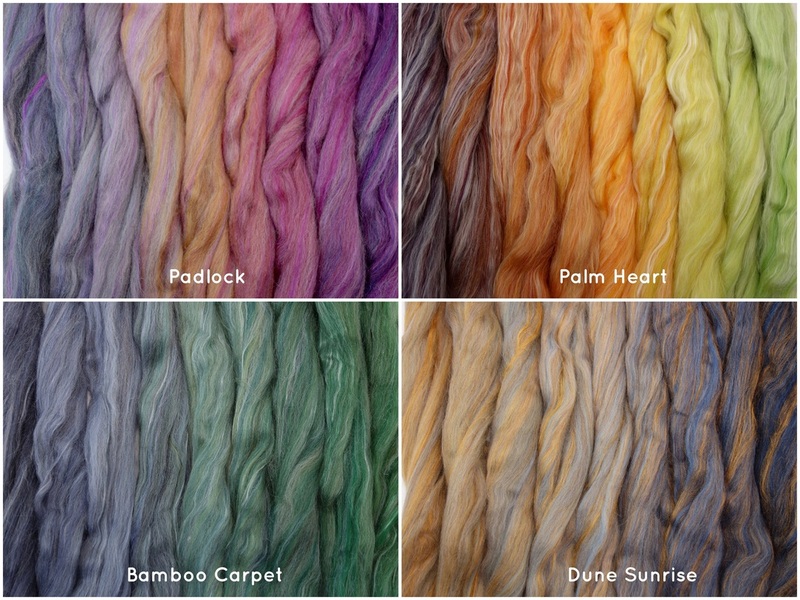 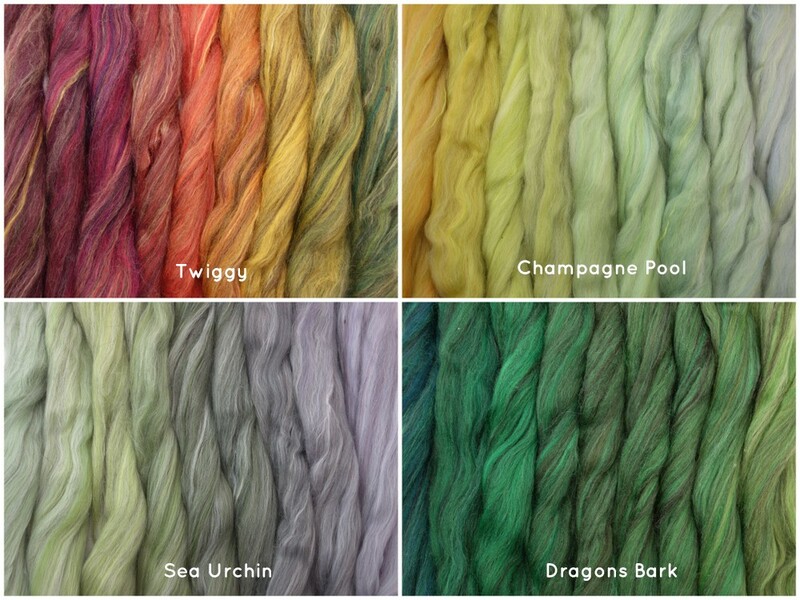 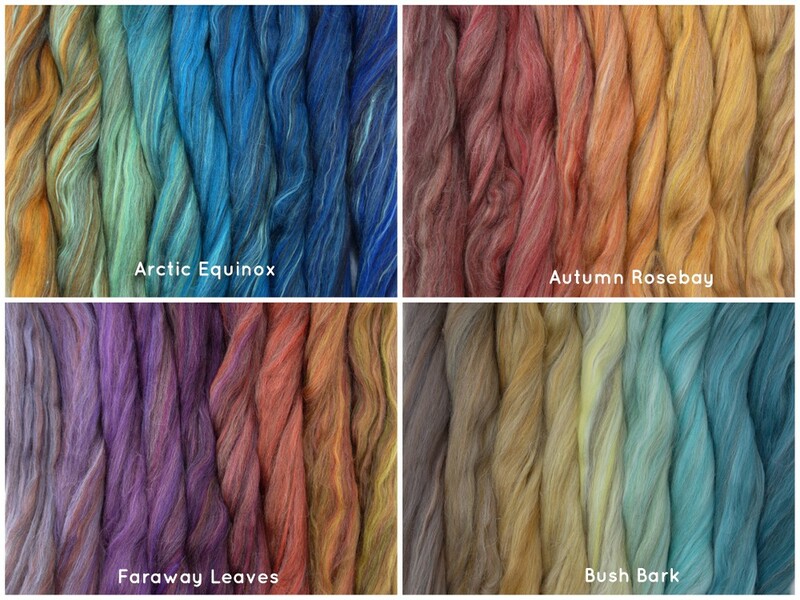 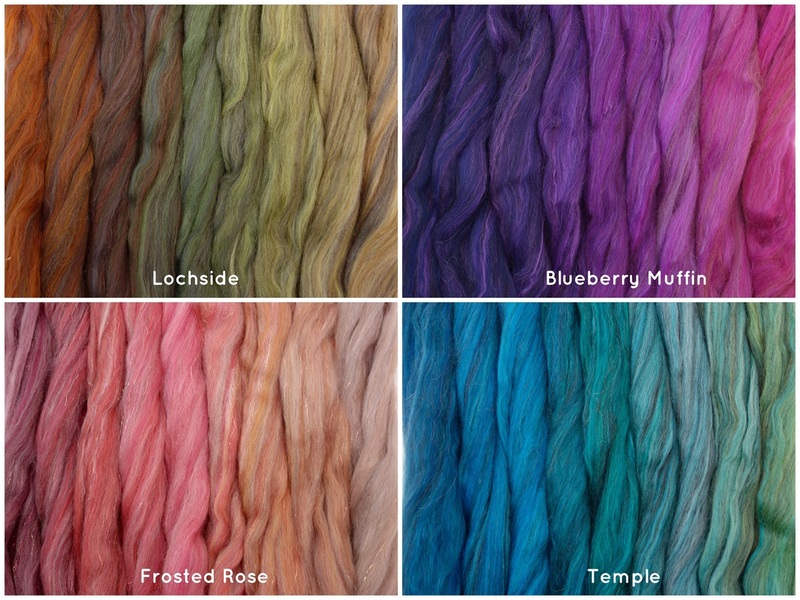 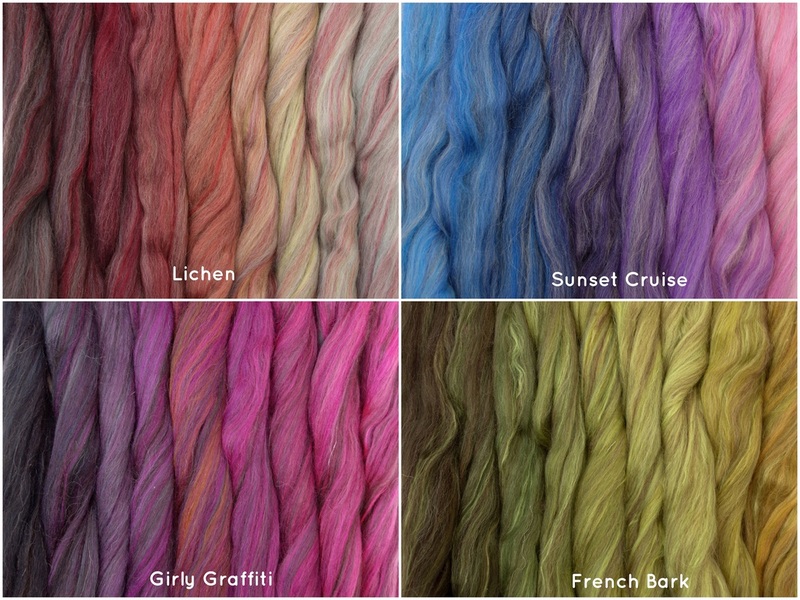 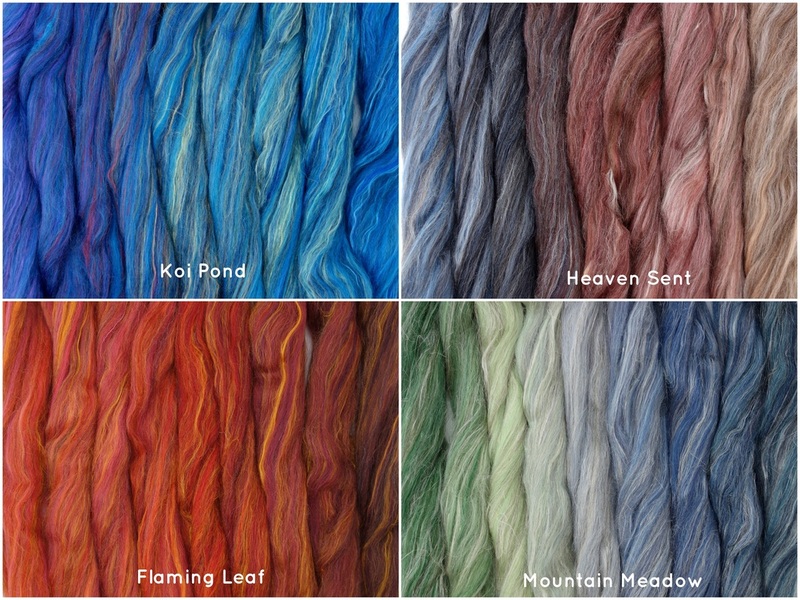 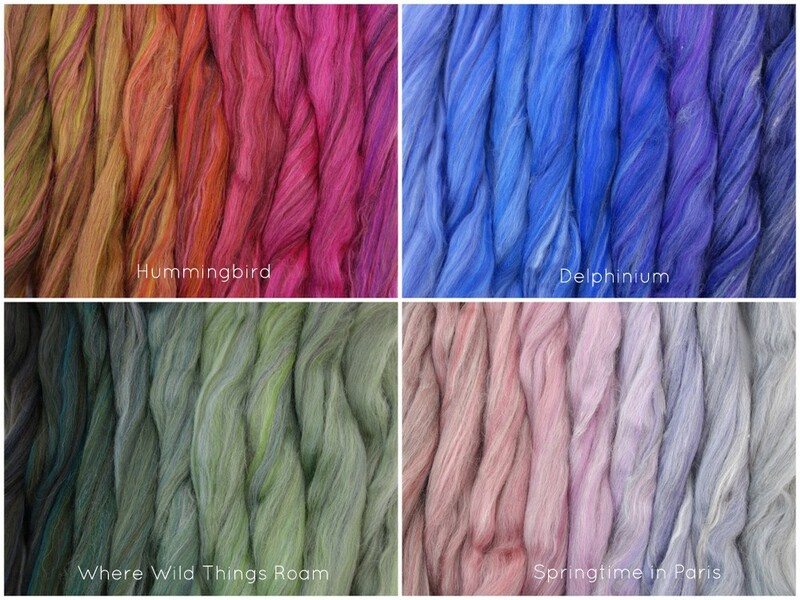 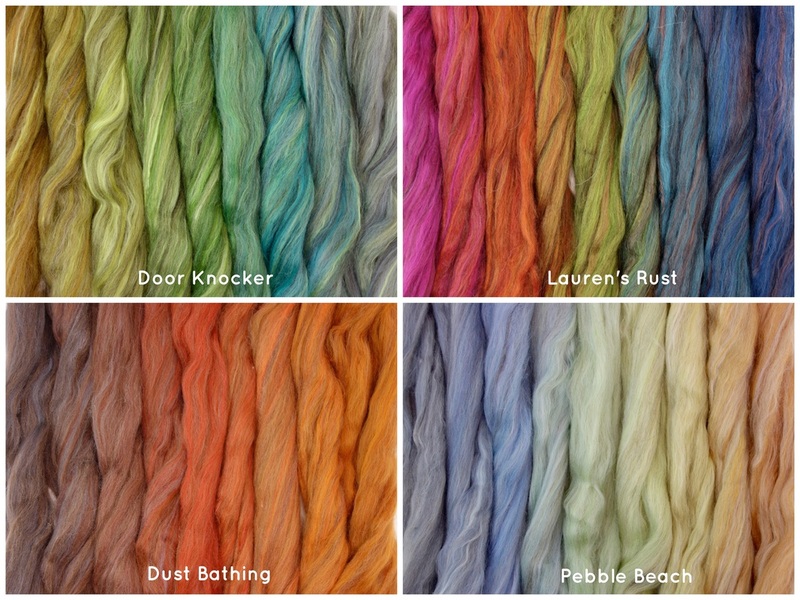 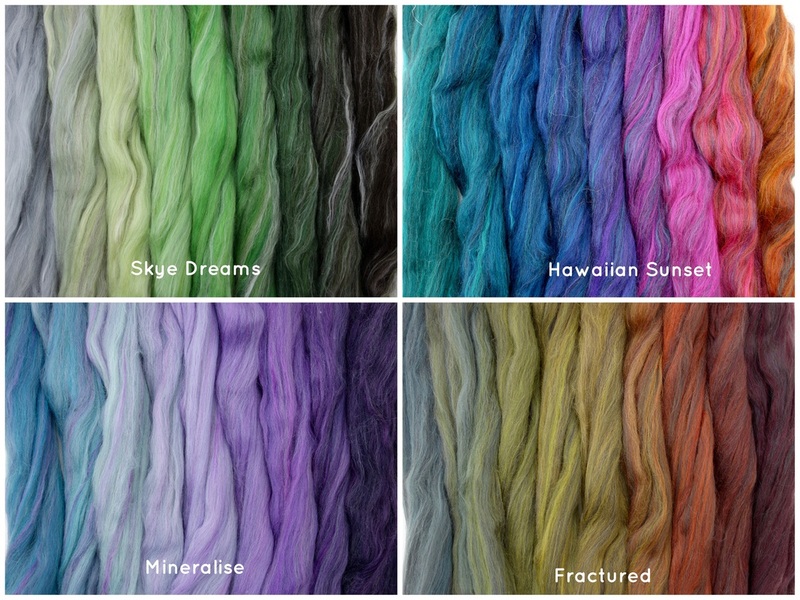 Gradient Packs are a clever way of creating a subtle gradient skein of yarn. 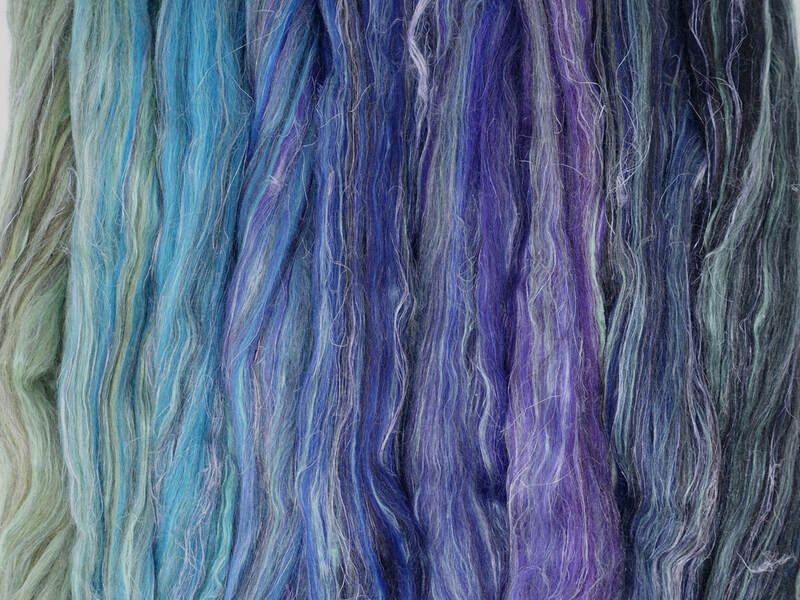 Careful design means you can just sit down and spin and get a great result. 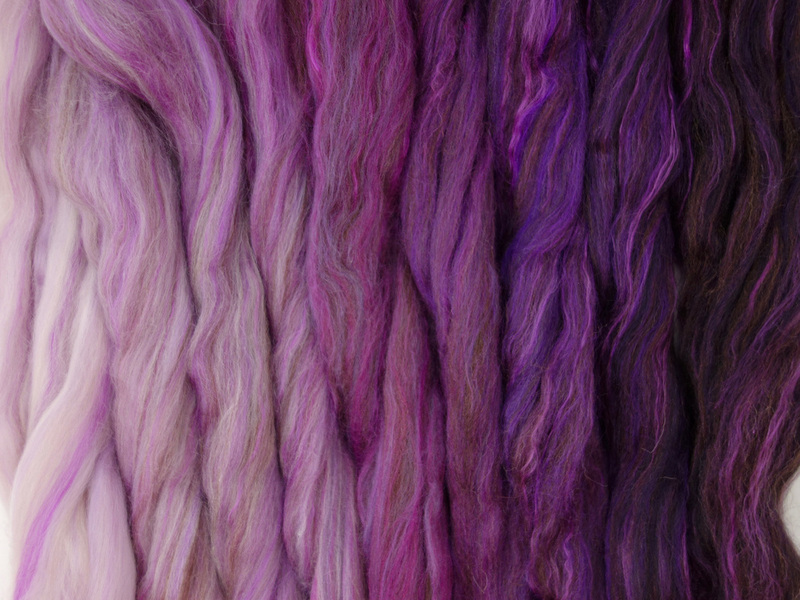 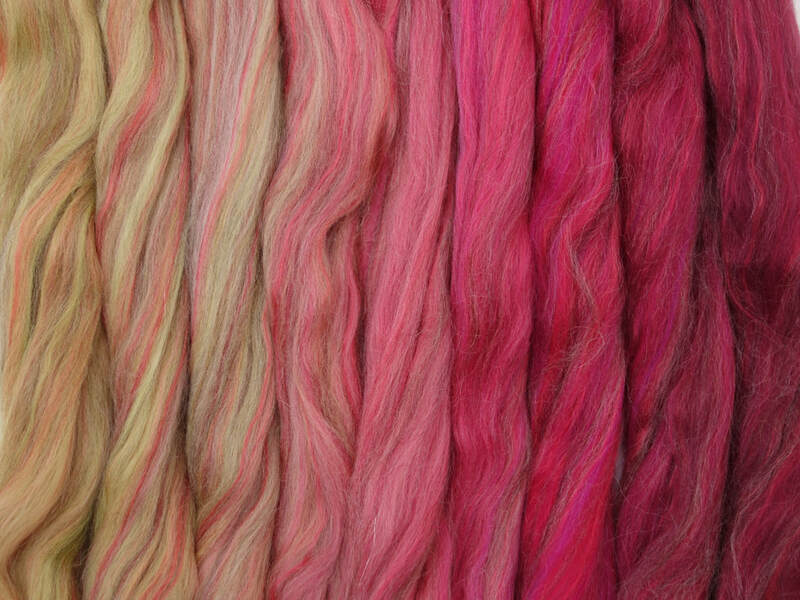 140g of Fibre designed to give you seemless colour transitions. 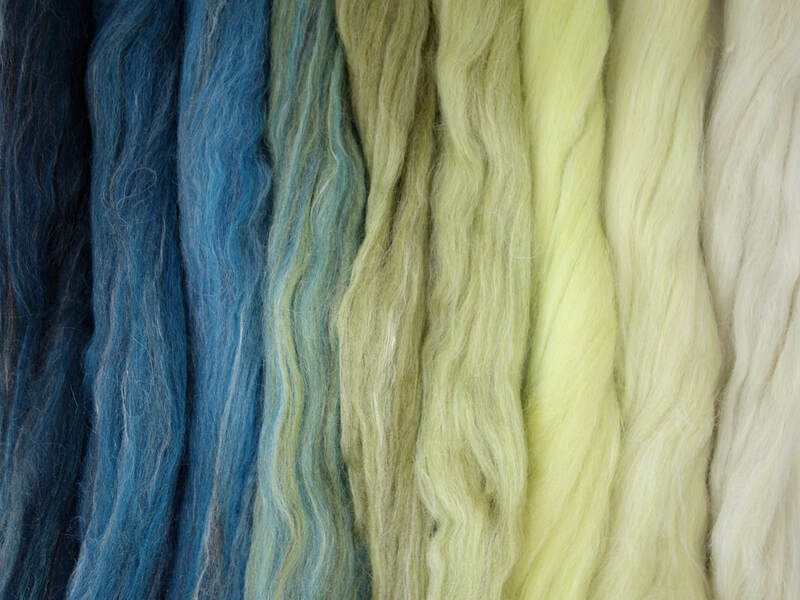 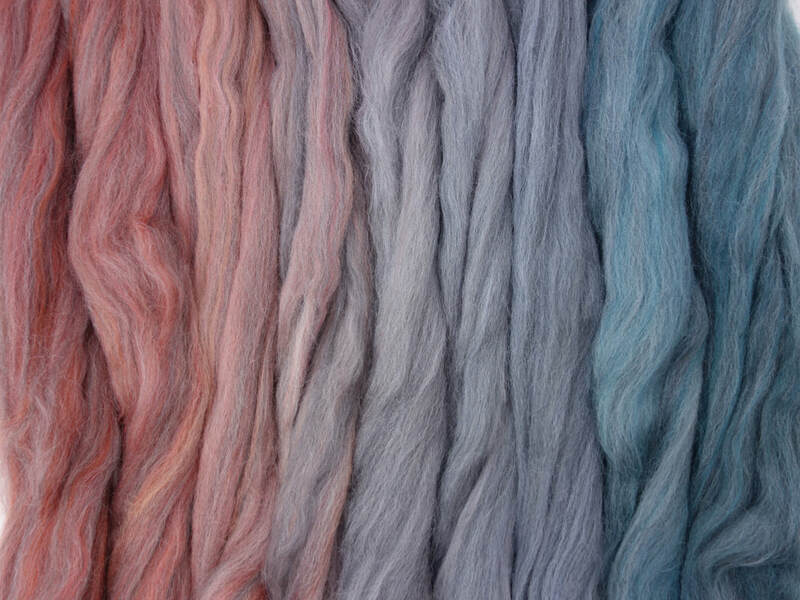 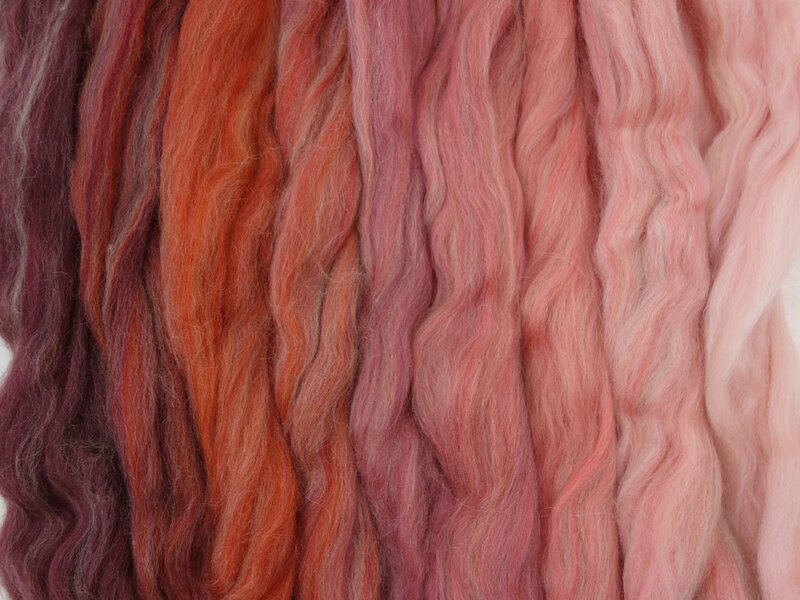 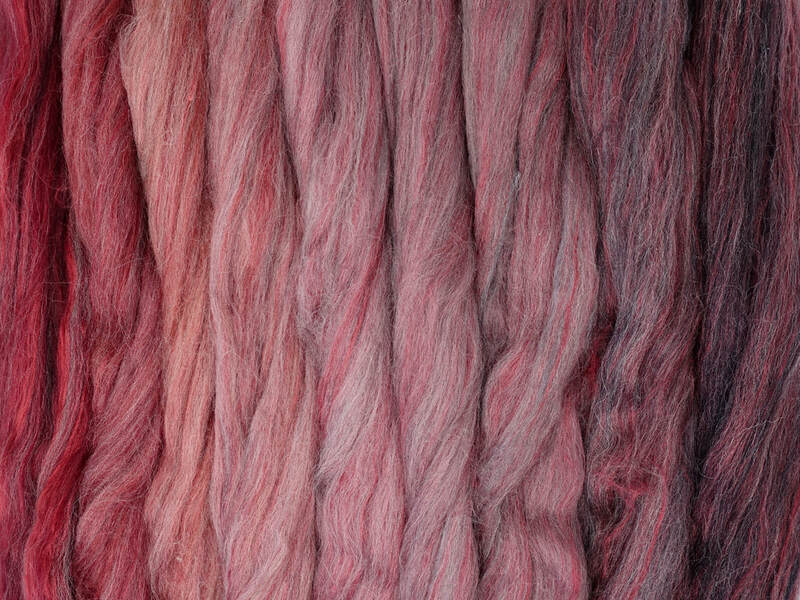 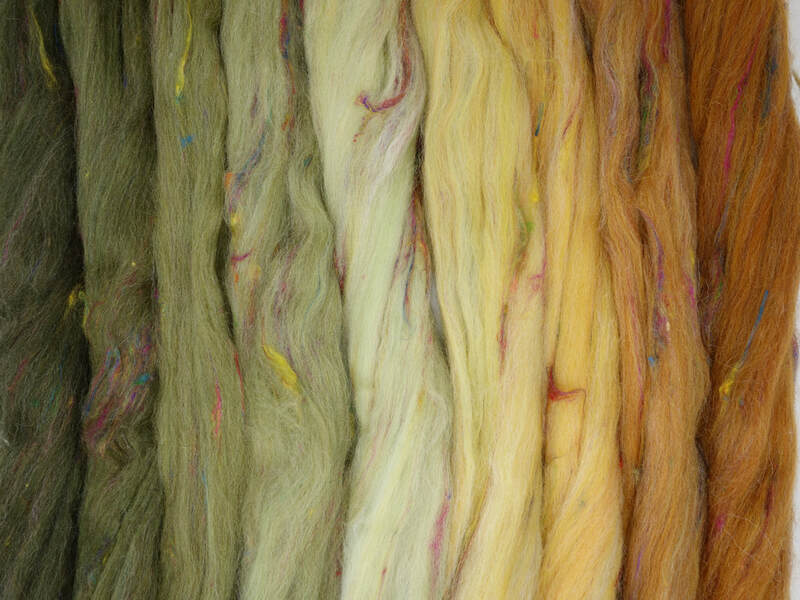 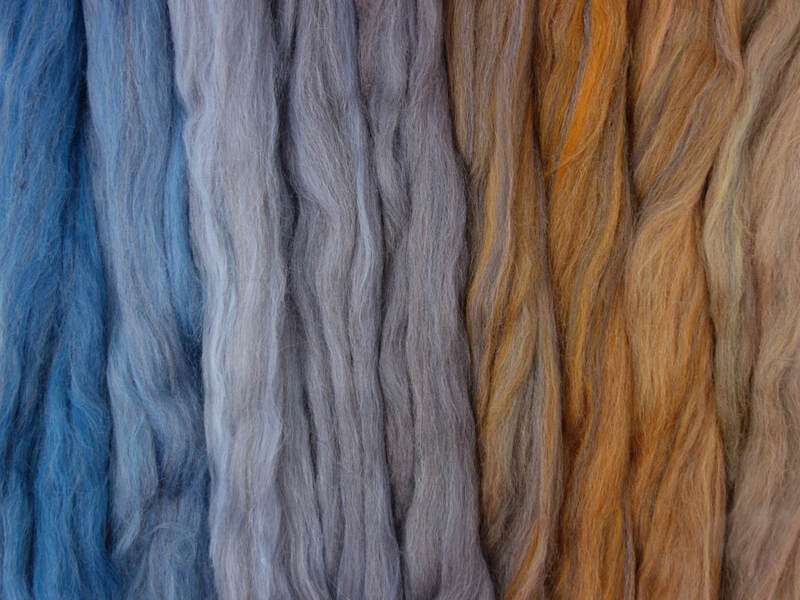 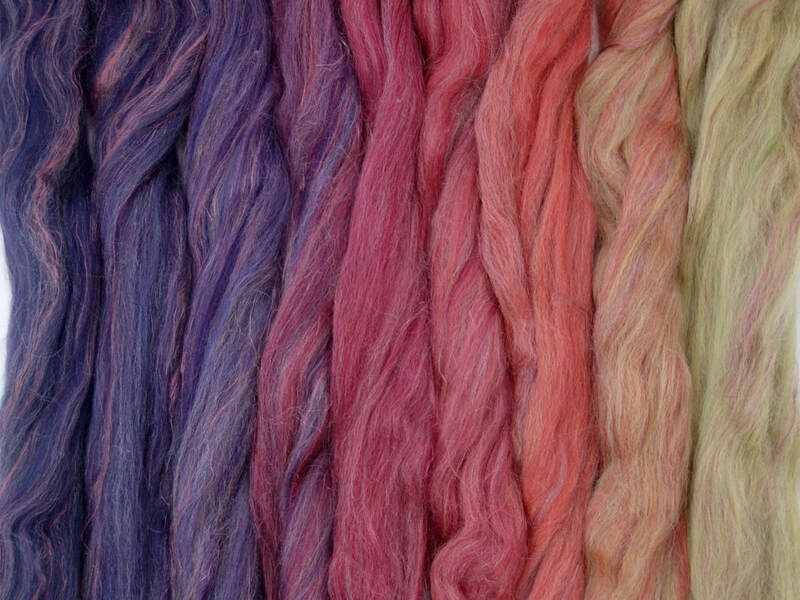 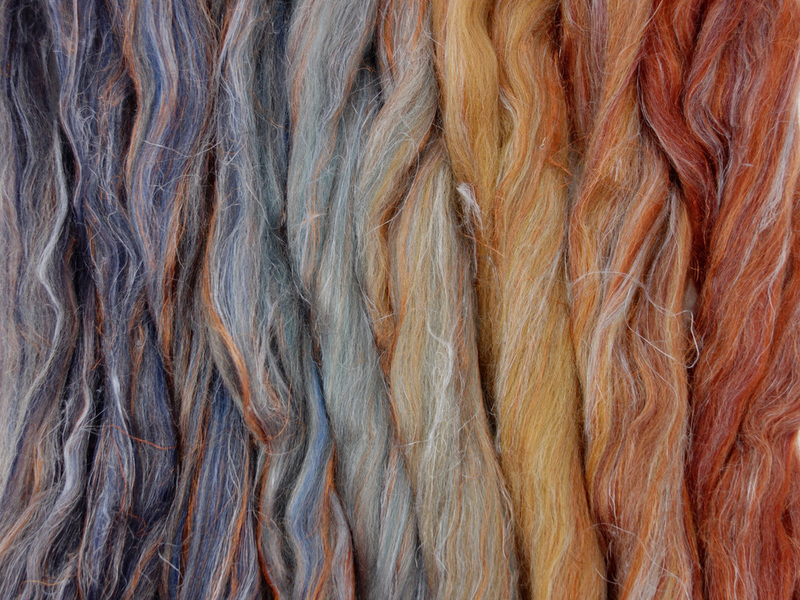 I take some shades of dyed wool, usually Merino sometimes Corriedale, combine them with natural colours of wool, and other non-wool fibres. 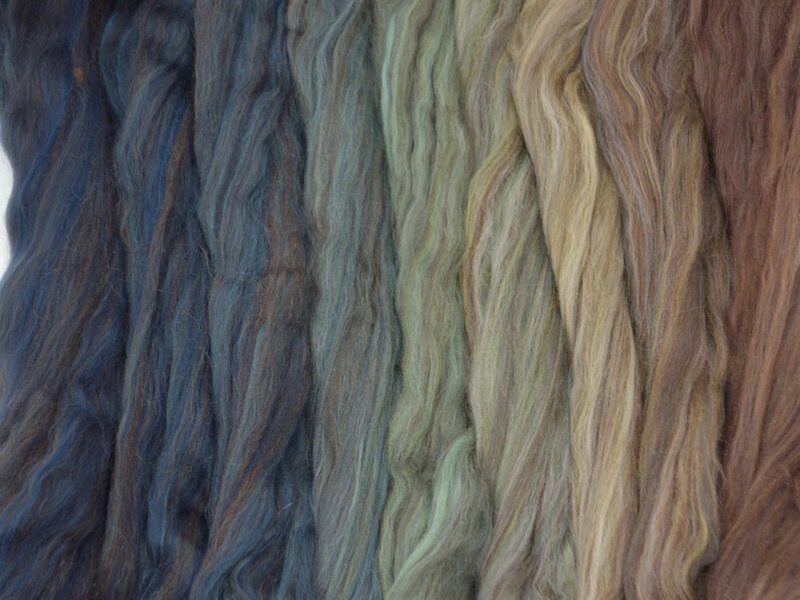 There are 5 main shades in each gradient, but in addition there are smaller amounts of transition colours. 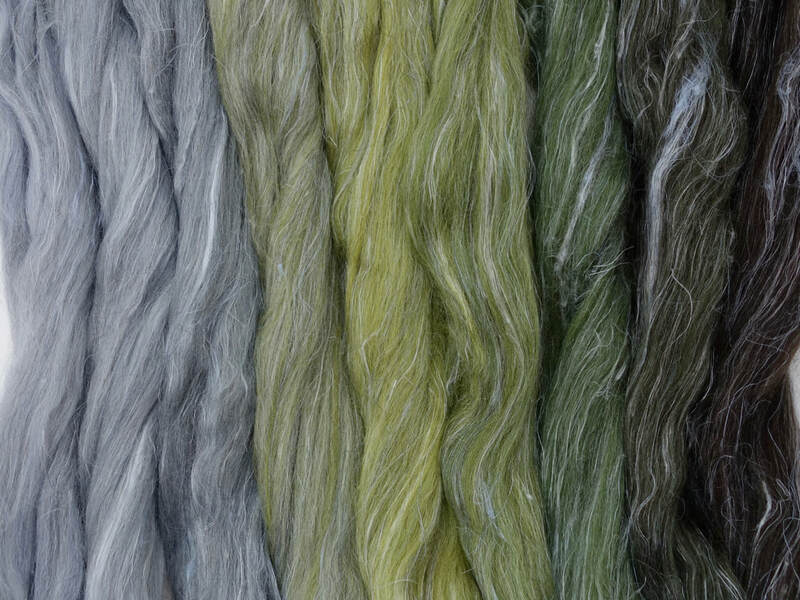 This means you get gradual shifts in colour, rather than broad stripes. 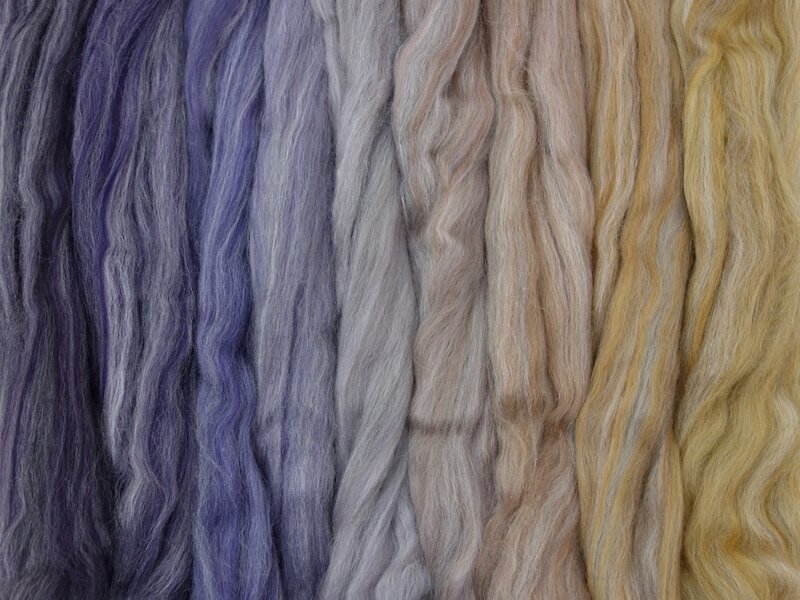 The colourways are all limited edition, so if you see a colour you like it's best to get it while you can. 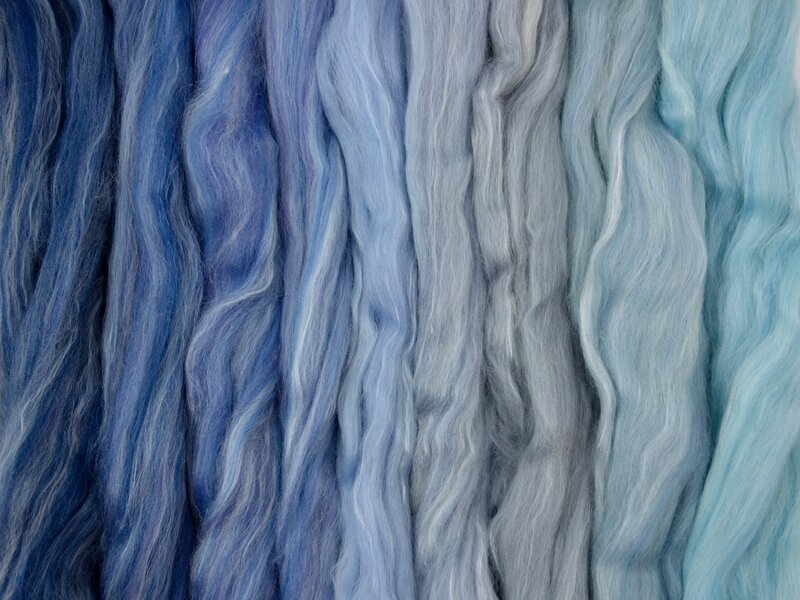 The good news however, is that I keep introducing new and exciting shades. 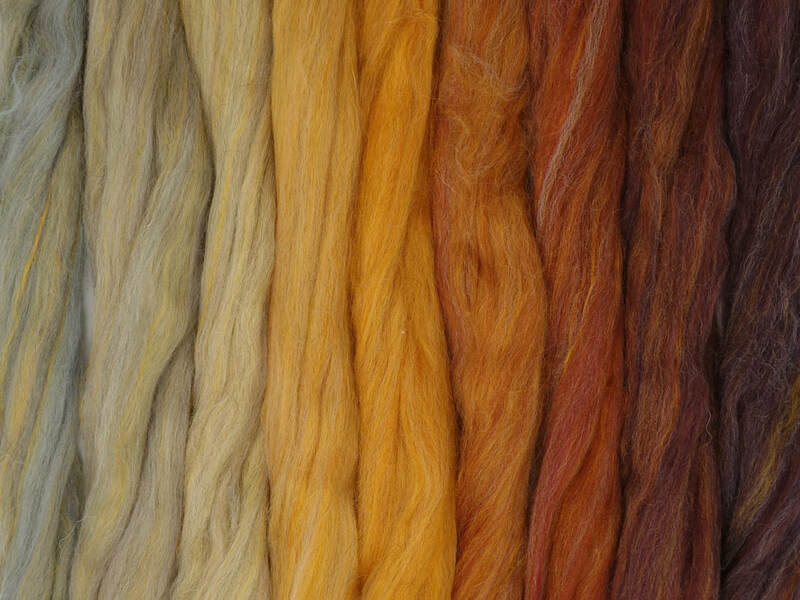 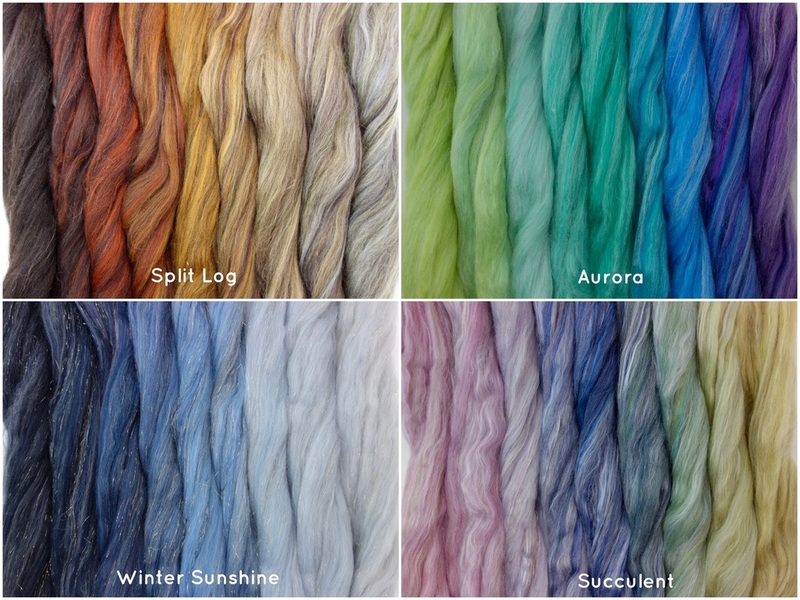 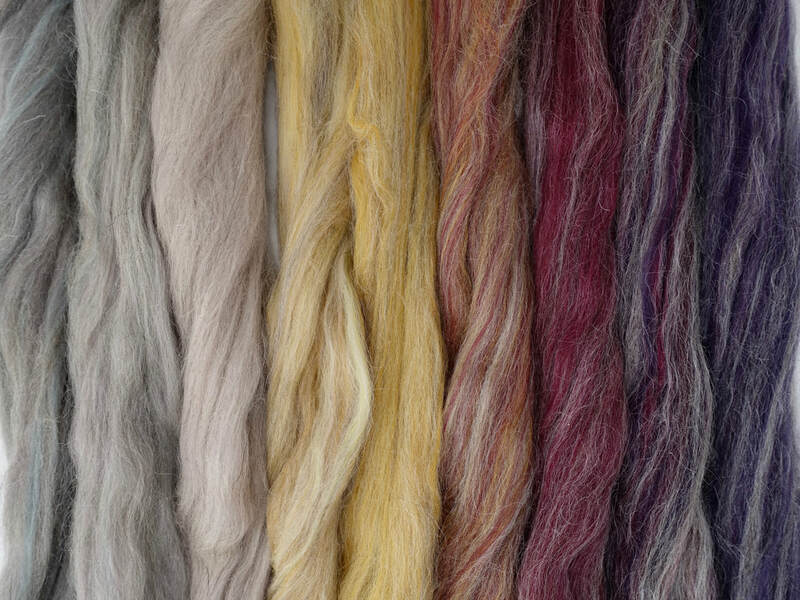 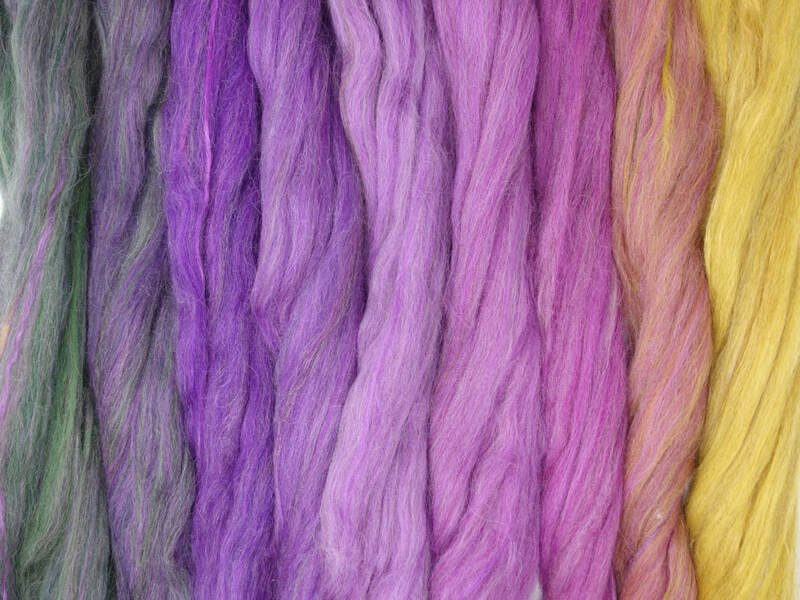 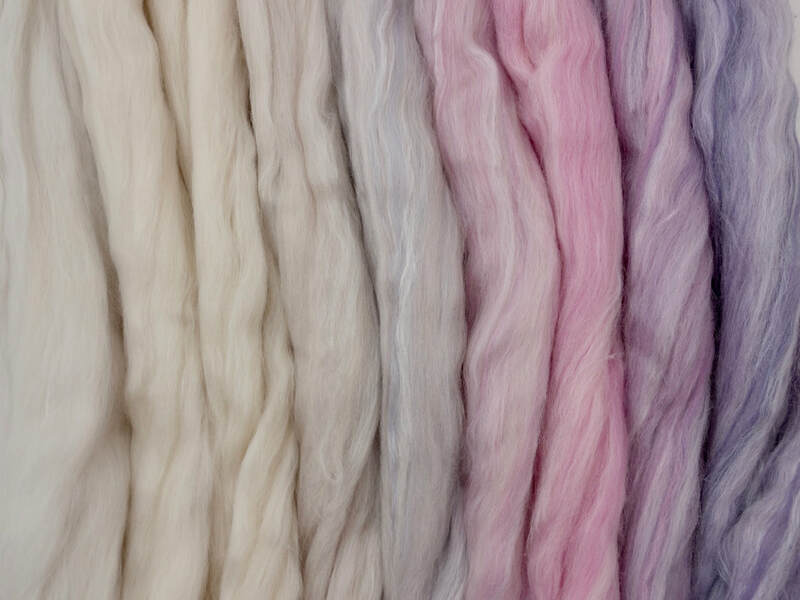 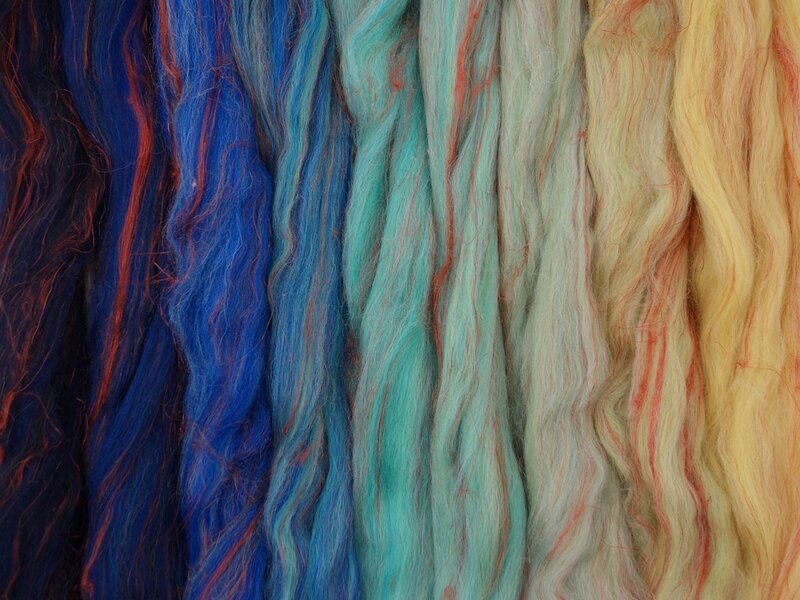 I curate a Pinterest Board of my Inspiration Images, and another board showing the final fibres, and the pictures they're based on, skeins and finished items made from the fibres. 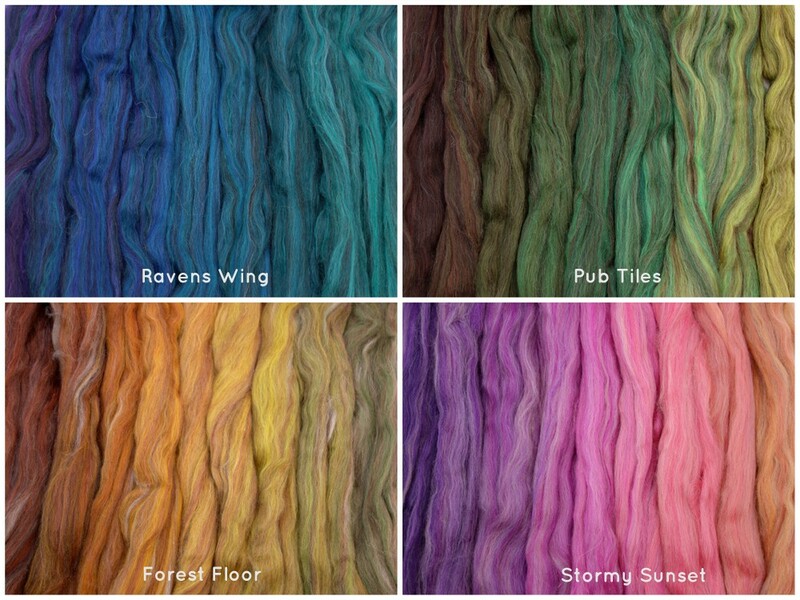 You can find the currently available packs in the shop.